It was the chant that echoed around Australian cricket grounds throughout the 1970s and 80s, and it still resonates today. Few sportsmen have been as loved by crowds or feared by opponents as the legendary fast bowler Dennis Lillee. 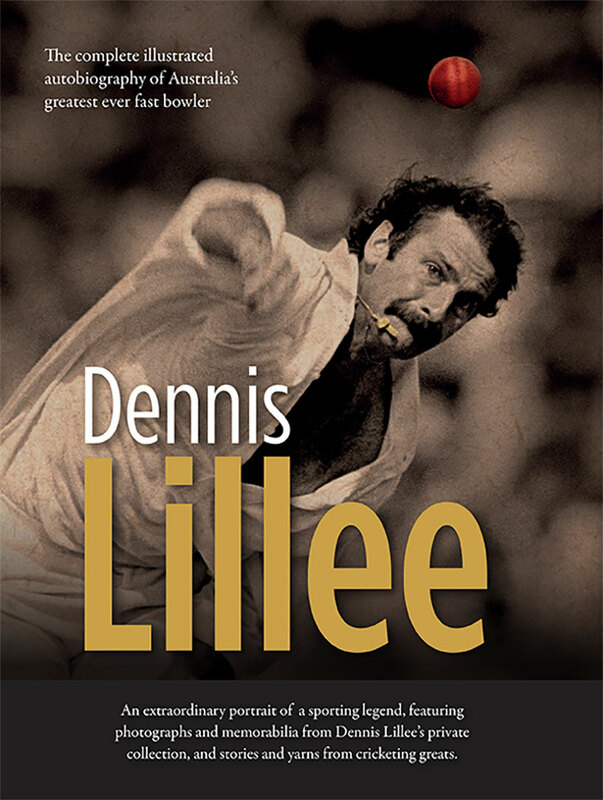 Renowned for his showmanship, skill and never-say-die attitude, Lillee was the poster boy for the most colourful era of Australian cricket. 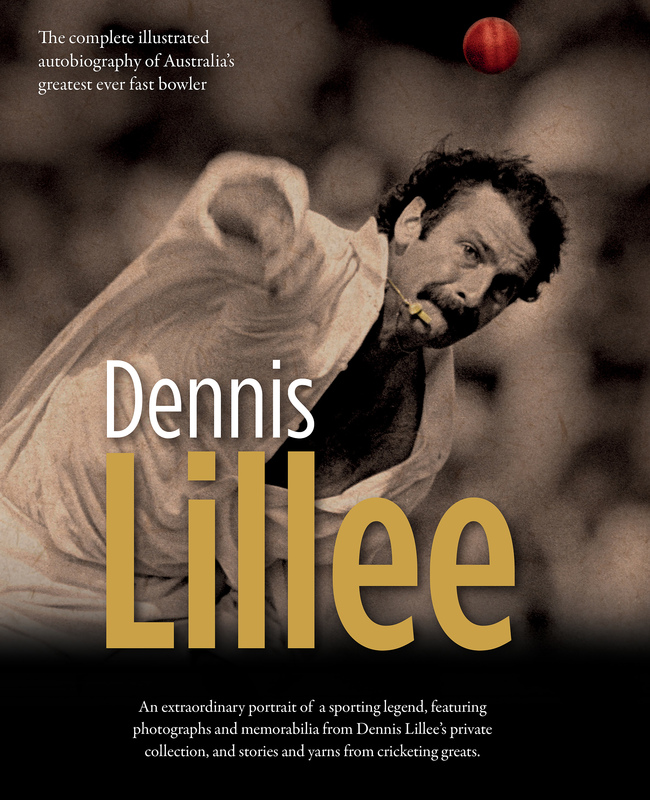 It wasn’t just batsmen that Lillee had in his sights during his brilliant, recordbreaking career; when he worked with Kerry Packer to form the breakaway World Series Cricket, it rocked the cricket establishment to its core. Even now, Lillee continues to make headlines: whether it’s in the line of coaching fast bowlers or defending his beloved WACA stadium in Perth. This is the illustrated autobiography of an incredible Australian – a shy, puny boy from Perth who had to wear corrective boots to stop from falling over, but who went on to become the most feared fast bowler in the world. With contributions from a who’s who of Australian and international cricketers including Viv Richards, Mitchell Johnson, Rod Marsh, Ian Chappell, Ian Botham, Adam Gilchrist, Greg Chappell, Jeff Thomson, Clive Lloyd, Michael Holding, Brett Lee, David Gower and many more.